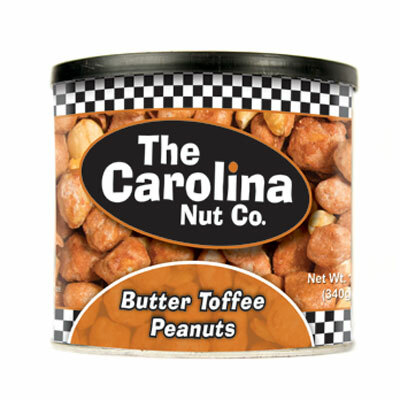 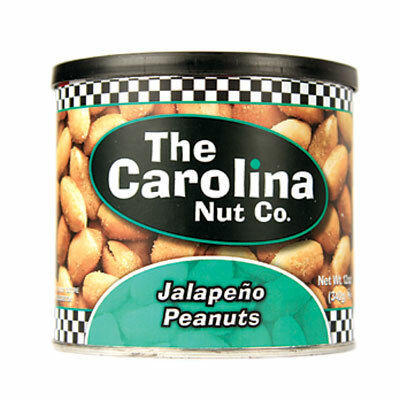 Fresh, jumbo peanut in with mild, sweet heat fused with cool, refreshing ranch. 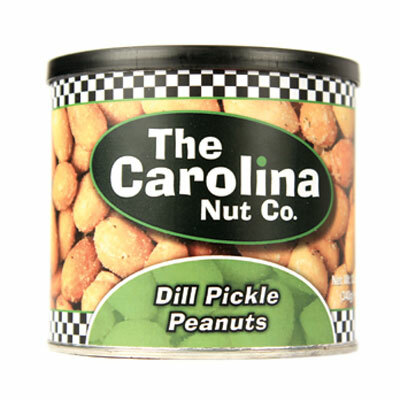 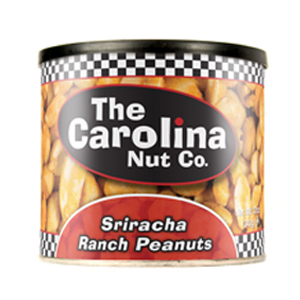 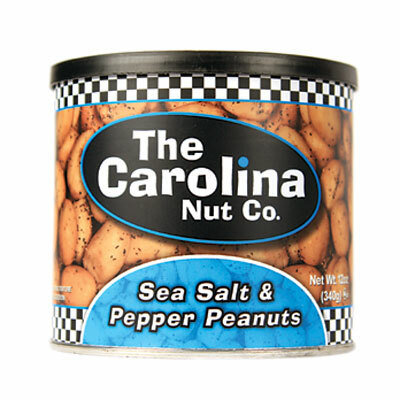 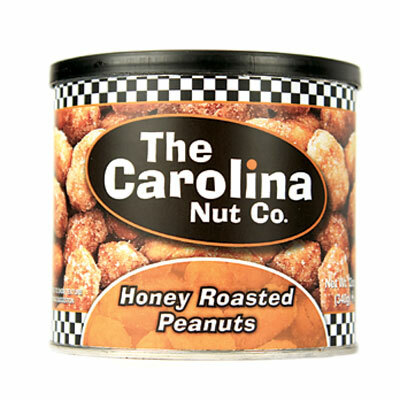 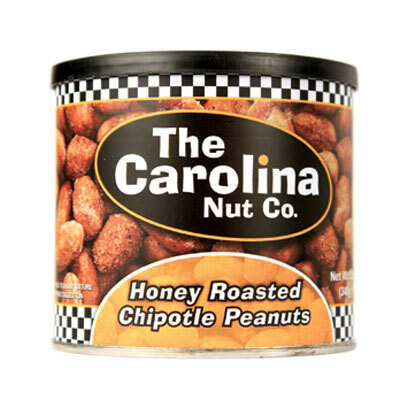 In an ever ardent quest to tempt tastes buds with new and exciting seasoning blends, The Carolina Nut is pleased to introduce Sriracha Ranch Peanuts. 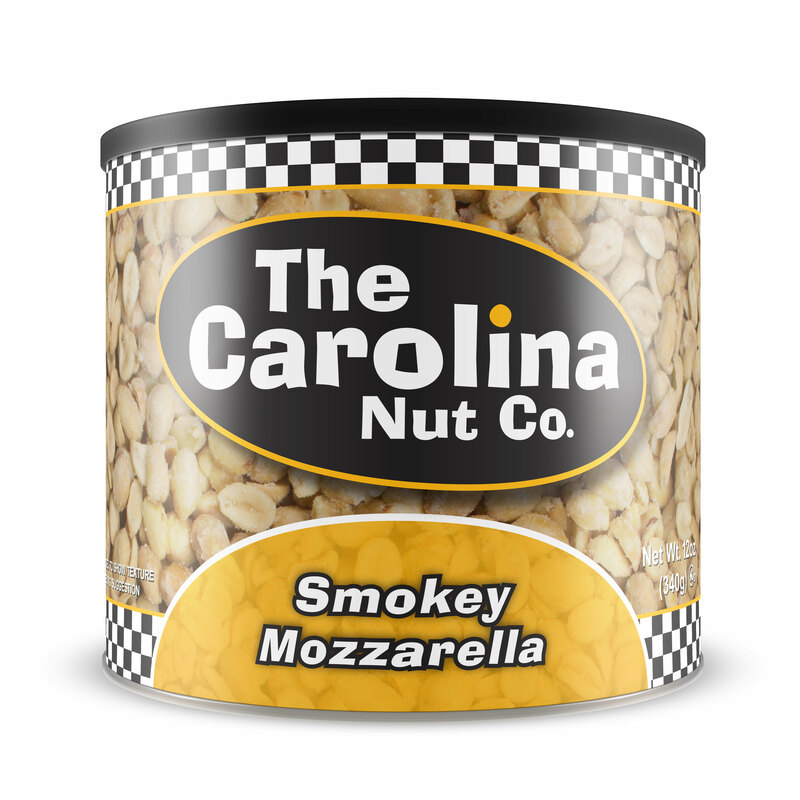 Sriracha Ranch delivers The Carolina Nut’s signature fresh, jumbo peanut in with mild, sweet heat fused with cool, refreshing ranch. 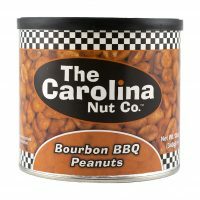 ALLERGEN ALERT:This product is manufactured on equipment that processes peanuts, tree nuts, milk, wheat, egg, and soy ingredients. 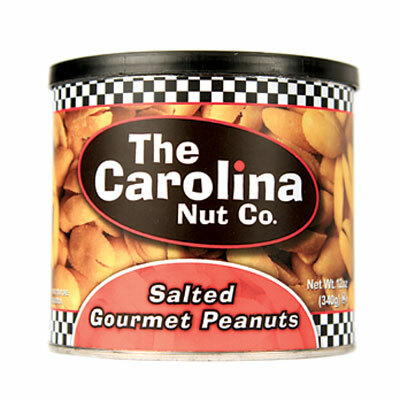 Trace amounts may be present. 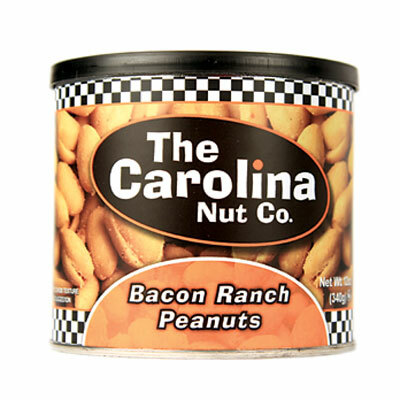 Be the first to review “Sriracha Ranch Peanuts” Click here to cancel reply.